The Santa Clause Honest Trailer asks why fans even consider the Tim Allen starrer a classic in the first place. In fact, it points out that it’s less of a “clause” and more of a “legally-binding virus.” Yeah, they really go after this holiday fav. Honest Trailers calls attention to all of the things we didn’t really notice as kids, like the film’s fat-shaming, disdain for psychiatry, and militant North Pole workshop leaders. Also, the fact that the whole thing is kicked off by Scott Calvin (Allen) witnessing the death of Santa Claus, and not doing anything about it. Oh no, is “The Santa Clause” really a curse? It is the way Honest Trailers sees it. Not to mention, it sees Calvin as a fourth-degree murderer. YIKES. And it’s not just The Santa Clause Honest Trailers goes after: No ’90s staple is safe here, including Jonathan Taylor Thomas. 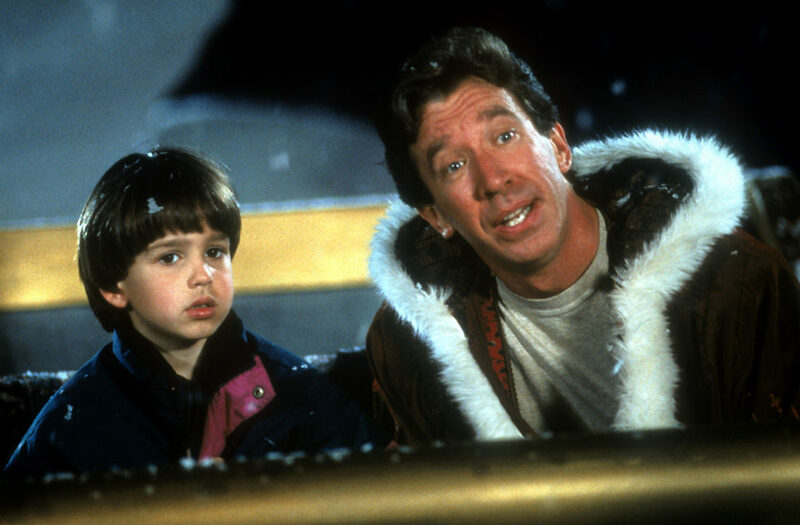 But back to The Santa Clause: It’s okay that you still love this Christmas classic! Even if Honest Trailers points out that you only think of it as a classic because it came out when you were a kid. Ooh. Okay, that one stings a little bit. And by a little bit, we mean A LOT.